Justin Chang is a Principal at Terra Magnum Capital Partners. He is primarily responsible for deal sourcing, due diligence, deal execution and portfolio management of private equity investments and fund investments for the Firm. Prior to joining TMCP, Mr. Chang worked as an Investment Associate at Asia Alternatives, one of the first and the leading Asia-dedicated fund-of-funds with over $9 billion in assets. At Asia Alternatives, he was involved in the management of approximately $2 billion assets in Greater China with investment activities including asset allocation, manager selection across all asset classes, a portfolio of direct co-investments in growth capital as well as establishing and managing Asia Alternatives' first Qualified Foreign Limited Partner Fund ("QFLP Fund"). 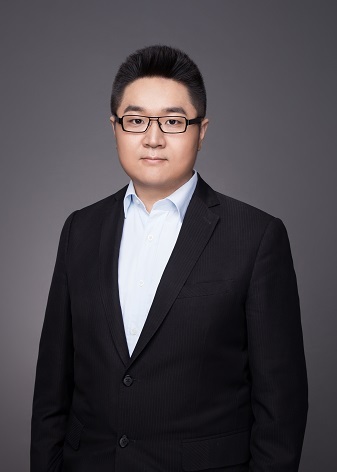 Previously, he worked at CAC, a private equity firm in China established by Cybernaut Investment Group, Shanghai Alliance and the Chint Group, where he was responsible for identifying, screening and evaluating new investment opportunities. Mr. Chang received an M.B.A. from China Europe International Business School and holds a Bachelors degree in Accounting and Finance from London School of Economics and Political Science. Mr. Chang is fluent in Mandarin Chinese and English.